Imagine it’s Thanksgiving morning. You’re looking forward to the day ahead, excited about spending time with your family. Imagine actually looking forward to the cooking tasks ahead of you. Imagine being confident in yourself and in your plan for the menu. You feel calm and confident that it’s going to be a wonderful holiday this year. Sound like an impossible dream? Then maybe YOU could do with a little Masterclass in Stress-Free Thanksgiving. 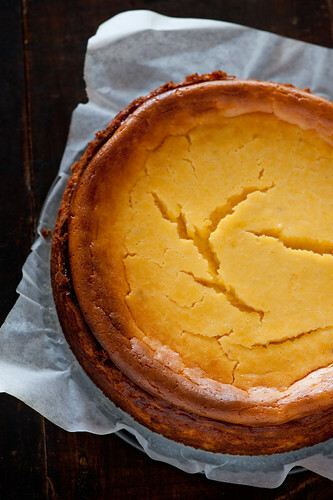 How to plan a wonderful Thanksgiving menu with just the right amount of dishes. The traditional foods done really well, with a few twists to give variety and keep them interesting. 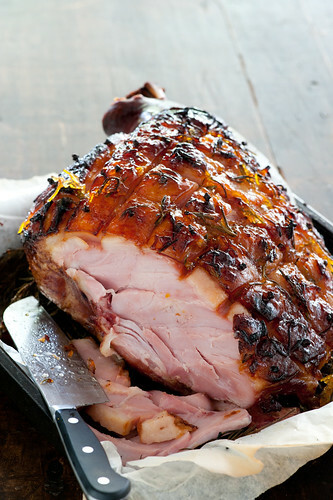 15 simple holiday recipes with 5 ingredients or less. How to cater for different dietary requirements including vegetarians or people with food allergies. How to organize your cooking so that everything is ready and at the right temperature at the right time. Which steps can be prepared ahead of time and which cannot. The best way to serve and present your creations. How to carve like a pro. Tips for using up leftovers. 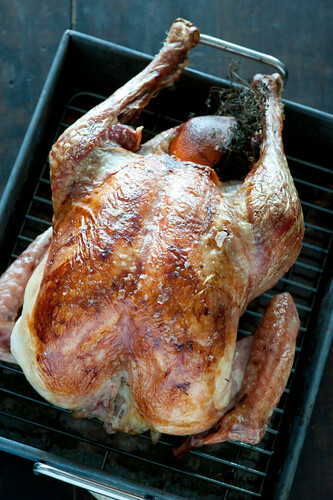 How to keep Thanksgiving stress out of your kitchen. Learn from the comfort of home with your own ingredients & equipment. Save on transport / parking / babysitting hassles. Learn in your own time / pace. Share your learning experience with your partner / family – one price for your whole household. Share your creations on the exclusive members only flickr group. No getting lumped in to cook with a group of strangers. Recipes are customised for your dietary requirements / preferences. Learn from anywhere – even if you need to travel. – Access the private discussion group. This is a great opportunity to interact with the other students in the class and ask questions. A willingness to learn and internet access. Sounds like just the thing for you? Signup below or head over to the registration page. 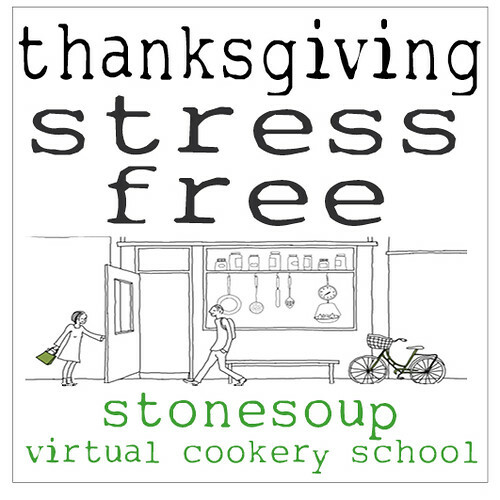 Then check out the FAQ page or email jules[at]thestonesoup[dot]com.